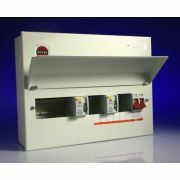 Below you'll find our range of 17th Edition Wylex Consumer Units - the safest, and highest quality range of consumer units so far produced for the UK market.  Wylex are a brand well known throughout the electrical trade, for their wide range of products and ability to produce high quality goods time and time again. 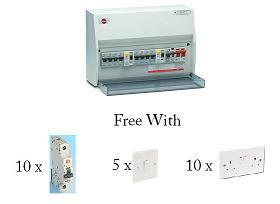 Wylex consumer units are some of the best on the market, and so we're proud to keep a vast stock of their consumer units, along with Wylex RCDs and Wylex MCBs and RCBOs. Remember that as with all products bought online, we provide a one year guarantee as minimum - so order in confidence today.